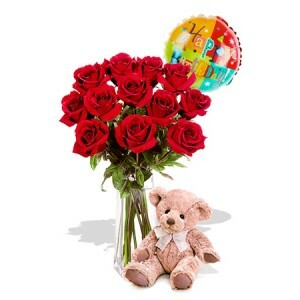 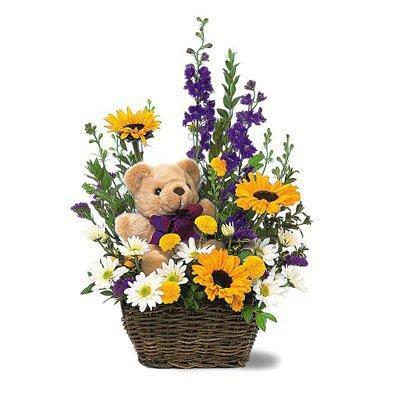 This beautiful floral basket arrangement including the plush teddy is a perfect item to send to someone at a maternity ward. 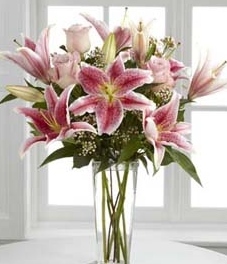 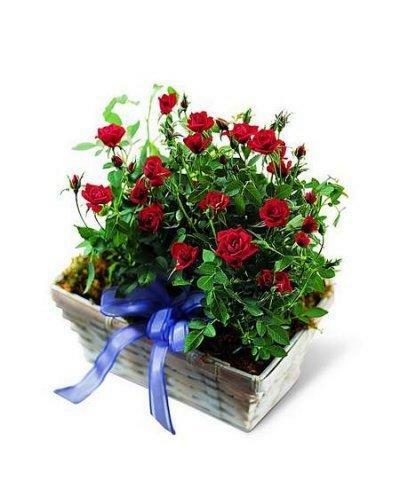 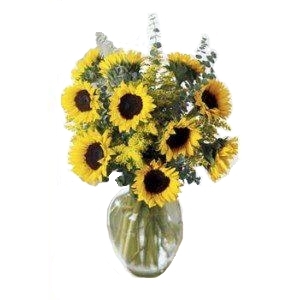 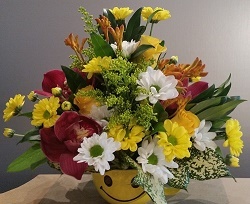 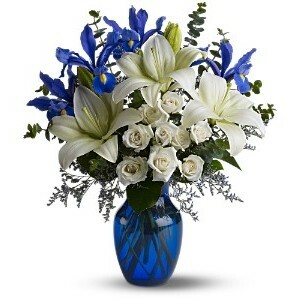 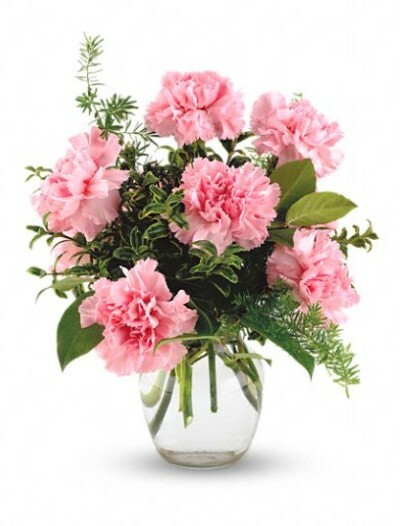 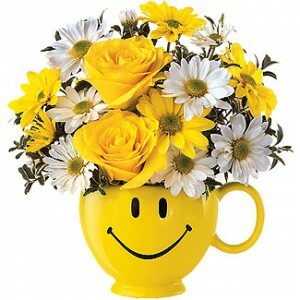 We deliver baby flowers to Children’s hospital in Vancouver as well as all other hospitals within the lower mainland BC. 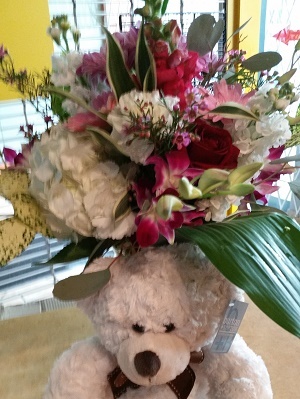 Call flowers on 1st in Kitsilano to place your order, our flower shop offers a large selection of flowers and gifts for newborn babies. 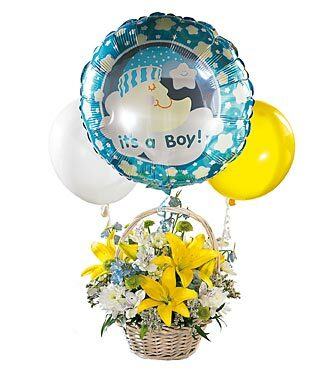 Category: Newborns. 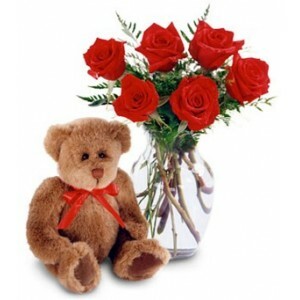 Tags: basket, flower arrangement, teddy bear, Teddy Bear Basket Arrangement.